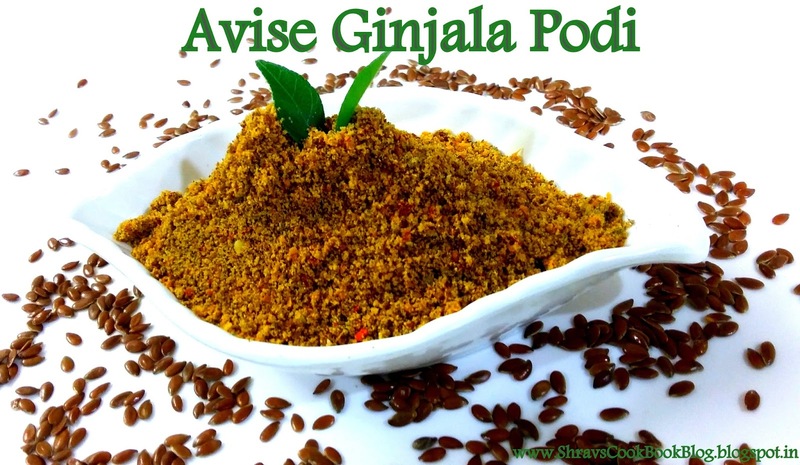 Flax seeds recipe south indian style also called Alsi ki chutney powder in hindi and Avise Ginjalu Podi or flax seeds karam podi in Telugu, it is a very healthy option of incorporating flaxseeds in your daily meal. A good source of dietary fibre and it is the only source of omega 3 fatty acids for vegetarians. These seeds are called as Agase in Kannada and Jawas in Marathi. You can make many other Flax seeds recipes like laddoos just by grinding seeds similar to Ragi Laddoos and can make parathas by stuffing this flaxseeds spice powder. You can also cook the plain powder in little water till thick and make flax seeds porridge. Also you can add this plain seeds powder in atta flour along with other flours such as ragi, jowar, bajra flours and make multigrain flour and roll rotis with this multigrain flour. You can make granola bars or granola laddoos using flaxseeds. You can roast the seeds and use them in muesli. In short you can make a seeds cocktail i.e. a mix of many varieties of seeds such as cashews, walnuts, almonds, melon seeds, black sesame seeds, sunflower seeds and also add flaxseeds to it chew and them directly. Intake of these seeds either raw or in any form helps in weight loss and also increases hair growth. 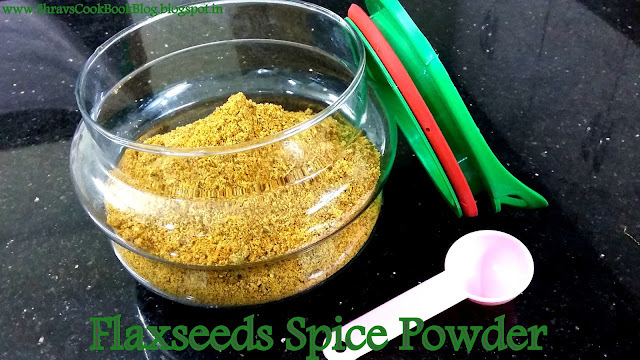 So it is better to include daily atleast 1 or 2 tsps of this flaxseeds powder in your meal or in any other recipe form in your diet to reduce weight and increase hair growth. Taking high quantities of flax seeds may cause diarrhea and produces heat in the body so pregnant women are suggested to stay away from these flax seed recipes. 12. 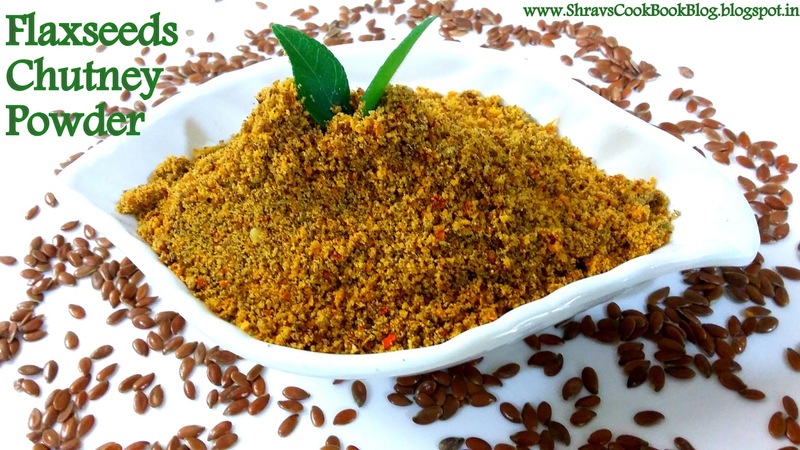 Yummy and delicious flax seeds recipe south indian style Chutney Powder is ready. You can serve this alsi chutney powder or avise ginjalu podi with idlis, dosa, chapathi and steamed rice also.